Growing up in rural Michigan, Jesse Vollmar watched as technology transformed the world around him, while life on the farm remained labor-intensive and stuck in the past. “There was a widening gap between what was possible and what was actually being applied to agriculture,” he says. In 2012 Vollmar and fellow computer science grad Brad Koch founded Ann Arbor-based FarmLogs. Their goal: to create web and mobile software that gives farmers instant access to soil maps, rainfall statistics and heat mapping and growth analyses to help make farming more efficient and profitable. FarmLogs partnered with a satellite operator to gather and analyze data from the past five growing seasons. Armed with information about rainfall, temperature and soil conditions, the startup created comprehensive maps of conditions in the fields—the type of intel farmers once had to gather by traversing every acre under production, manually noting any changes they observed. 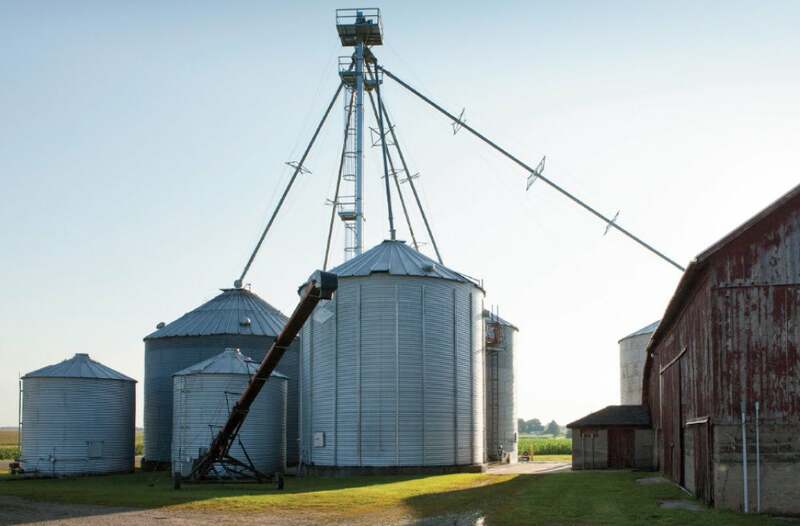 After participating in the Y Combinator tech accelerator—FarmLogs was the first farming-focused startup ever accepted into the program—the duo started marketing their data science tools to farmers growing row crops such as corn, wheat and soybeans. The potential global market helped Vollmar, CEO, and Koch, CTO, raise $15 million in venture capital, including a $10 million Series B round funded last winter. Vollmar claims that FarmLogs has already managed more than $20 billion worth of U.S. crops, an amount that represents 25 percent of the market. For the 2015 growing season, FarmLogs introduced a free crop-health monitoring tool that uses satellite images to identify flooding, pest problems and other threats. If a problem is spotted, farmers receive a text alert with the exact GPS coordinates of the trouble zone. Revenue comes from convincing farmers to upgrade to an annual subscription for $299, which includes access to a feature that automatically records activities such as seeding and harvesting. Nearly all the farmers using FarmLogs are located in the Midwest, with at least 100 acres in production, but Vollmar sees the whole world and the $4.2 trillion global agri-business industry as a potential customer base.